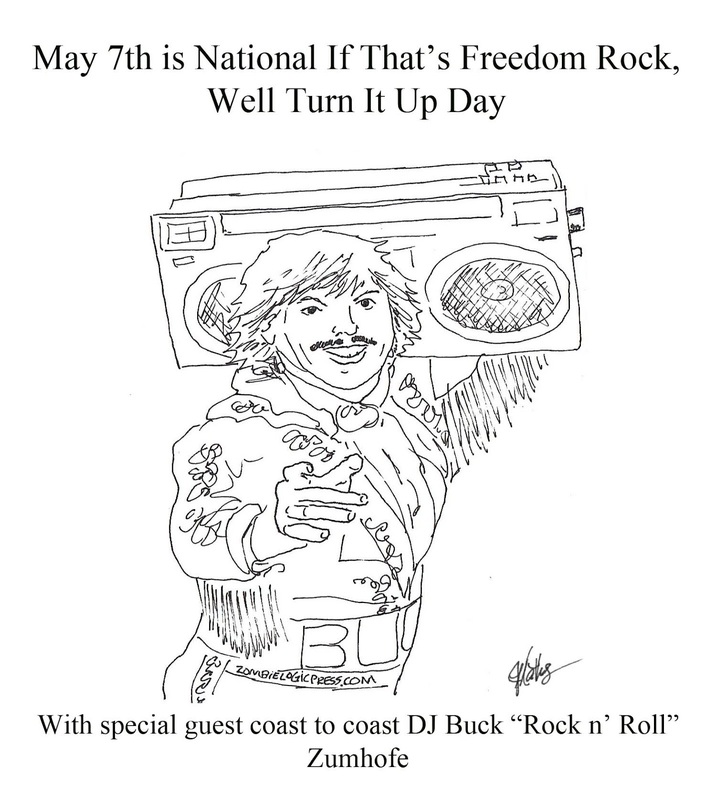 May 7th has been designated by the National Department of New National Holidays as If That's Freedom Rock, Well Turn It Up Day with special guest DJ Buck "Rock N Roll" Zumhofe. 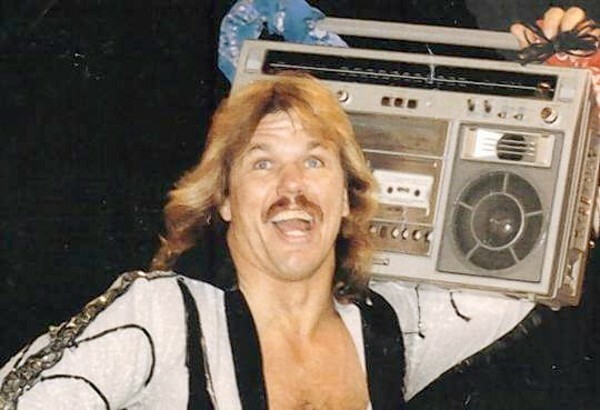 Rock on, Buck Zumhofe. 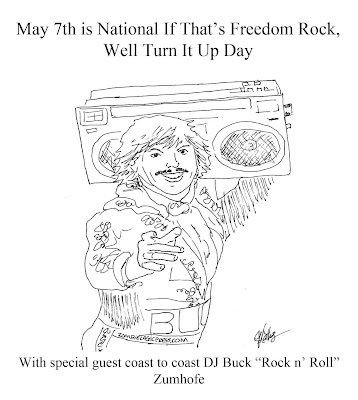 Rock on.